Welcome to Fence Workshop™ of Winterville, Georgia. From its early beginnings as a railroad town, to its development into a lively community that proudly hosts The Winterville Marigold Festival each year, Fence Workshop™ is proud to serve Winterville and its surrounding areas. 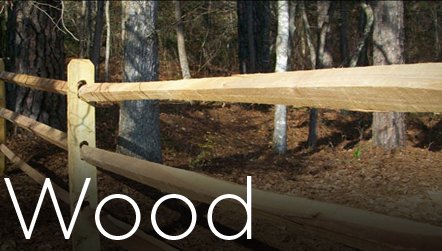 We offer a full range of fencing products and services for your home or business in Winterville. Our designers will create a custom fencing solution for your property and our expert suppliers will ensure your satisfaction with your new fence. We’re glad to be leaders in fence supply in Winterville. 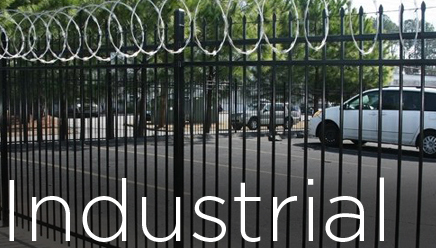 Fence Workshop™ of Winterville, GA is the leader in providing quality commercial, residential and industrial fence service and supply. Whether it’s a wood picket fence that you’ve always dreamed of or a steel fence to secure your business or property, we want to ensure your satisfaction. Our experience in Winterville, along with our best in class manufacturer warranties, ensure that Fence Workshop™ is the fencing company for you. 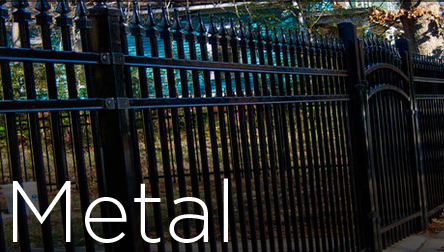 We supply an endless number of fence and gate styles and designs throughout Winterville, GA. From outdoor structures to custom-built ornamental metal fences, if you have the perfect fence in mind, we can make it a reality. 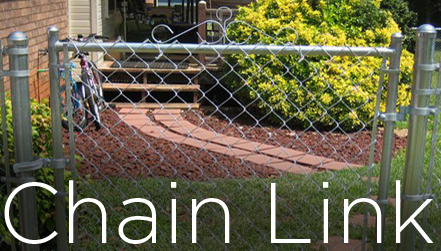 We specialize in vinyl, steel, aluminum and wood fences, along with automatic gates and retaining walls. Our pressure treated pine and cedar fences will look great outside your home or business and we can even install farm fencing custom to your property. 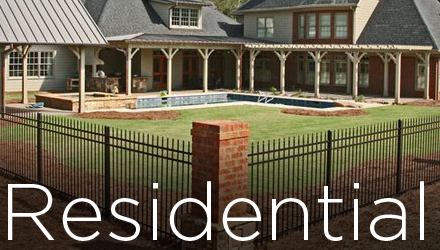 The Fence Workshop™ expert suppliers have been providing quality fences and outdoor structures in Winterville, GA for over 5 years. 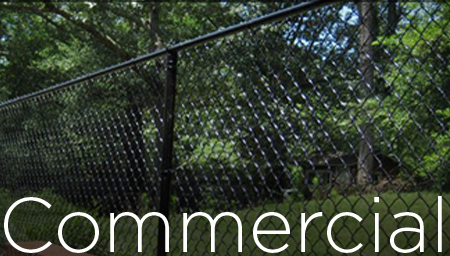 We look forward to providing you with fences to meet your residential and commercial needs.